What do pipe cleaners, bread bag tags and paper bags have in common? 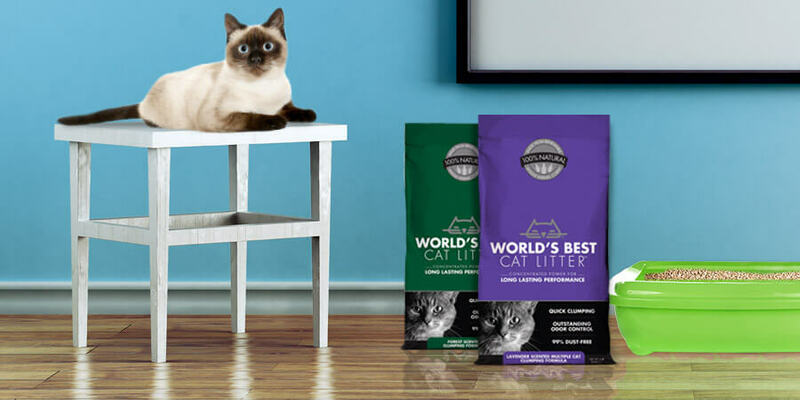 They are all playthings that prove that you don’t need to spend big to keep your cat happy. That’s why we are serving up a list of the best DIY cat furniture! 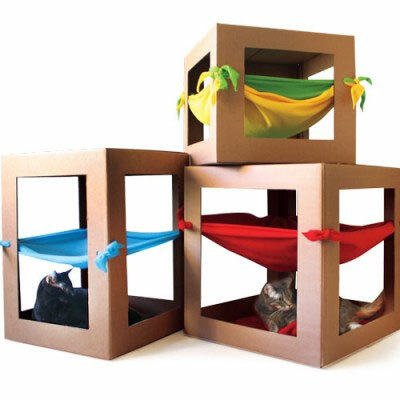 We promise, your cat will appreciate a homemade, Do-It-Yourself cat furniture project far more than one bought from the store. And we suspect you’ll love making them too—so get crafty, cat people! Cats love baskets and they love sitting in the sun. 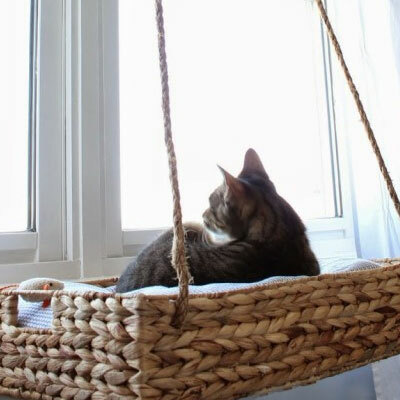 Try this perfect combination of the two, a homemade cat window basket! It will be their favorite cat bed on those sunny days! 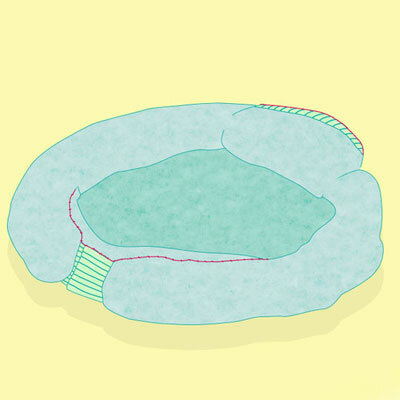 So you want to know how to make a DIY cat bed? Look no further! This is a great way to put that old sweater to work. 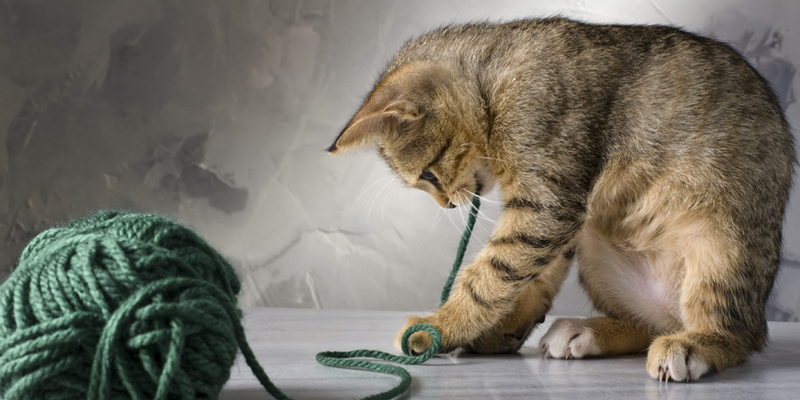 Just a few stitches and some yarn and your cat will be purring in no time! 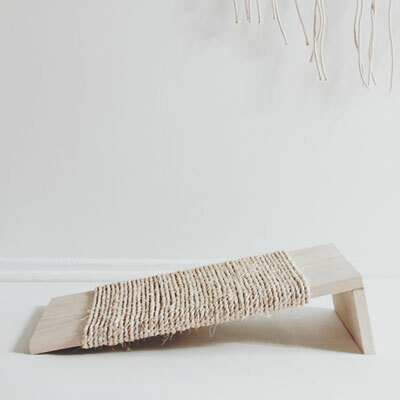 Get your cat scratching with this easy-to-make, DIY cat scratcher. A few pieces of wood and some rope later, and your cat will be the happiest and sharpest kitty on the block! 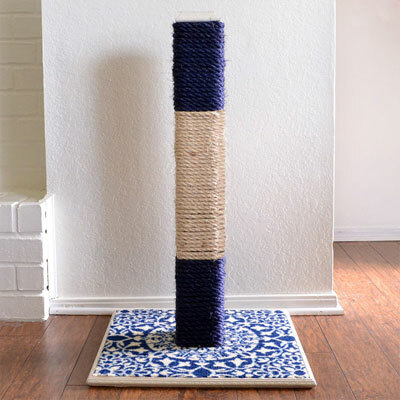 Looking for more of a heavy-duty, DIY cat scratching post for multiple cats? This one has you covered! 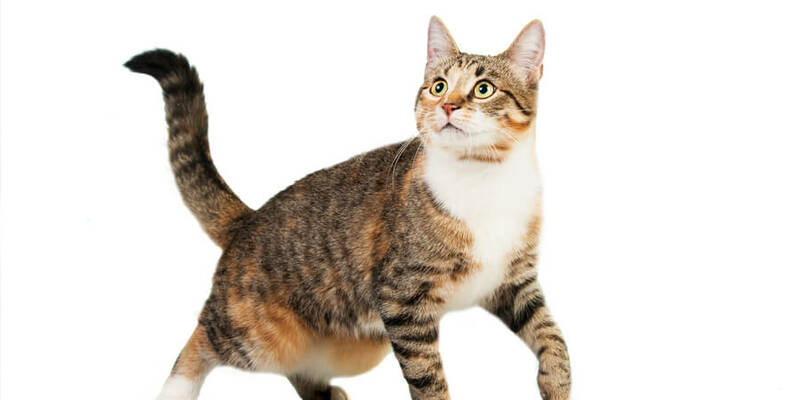 Be sure to let us know how long it lasts with your cats! Going for a little more pizzazz in your DIY cat furniture? This beautiful cat house offers plenty of square-footage and skylights! 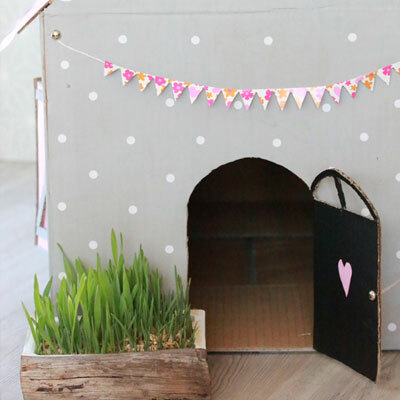 Put on your own finishing touches to make it an extra perfect DIY cat house for your furry friend! We love this crafty DIY cat bed because if there’s one thing cats need more of, it’s relaxing! Give your cat a cushy hammock for when they’re not lounging on your laptop keyboards. Feeling a little ambitious? Dust off that drill and learn how to make cat trees that will be the envy of your neighborhood! This DIY cat tree project is perfect for those rambunctious kittens or energetic old cats! 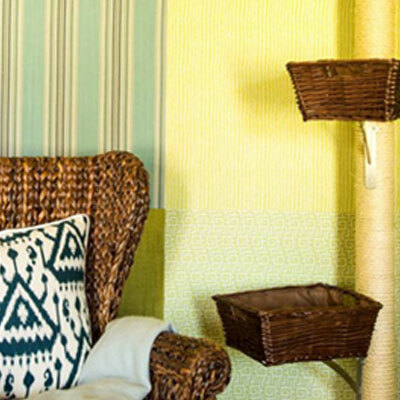 We hope these tips helped you find a good DIY cat furniture project to pamper your favorite feline! Do you have any other homemade cat ideas we should know about? Be sure to send us some pictures of your cats enjoying your DIY cat furniture and creations!